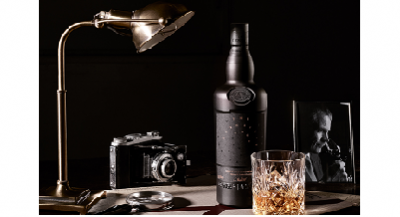 Whisky Mag - Unveiling the genesis decanter. 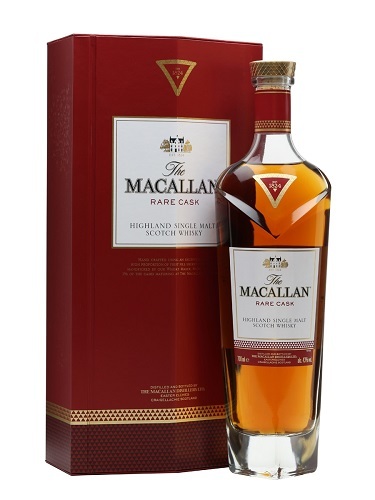 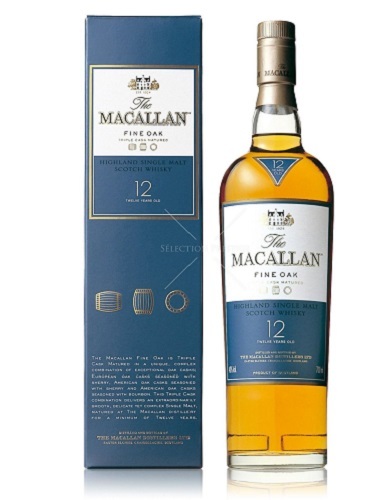 The Macallan 72 Years Old in Lalique is a celebration of the collaboration of masters from across the fields of whisky, crystal, architecture, construction and craftsmanship, and marks a new beginning in The Macallan’s story. 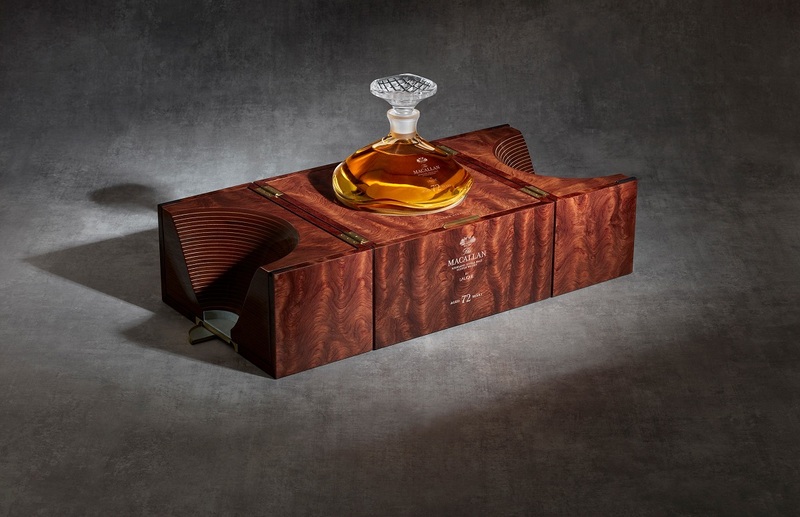 Inspired by and honouring a new dawn, The Genesis Decanter is defined by a truly magnificent architectural masterpiece. 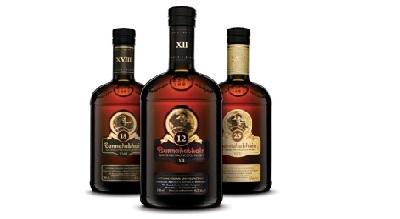 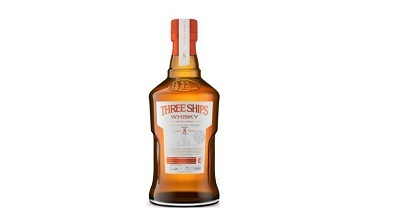 For its seventy-two years of maturation, the deceptively light colour hints that this is not an ordinary single malt. 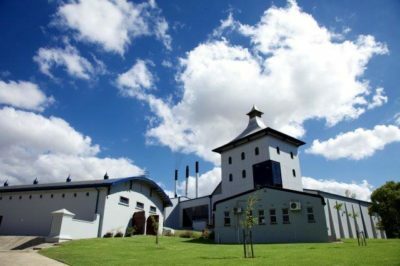 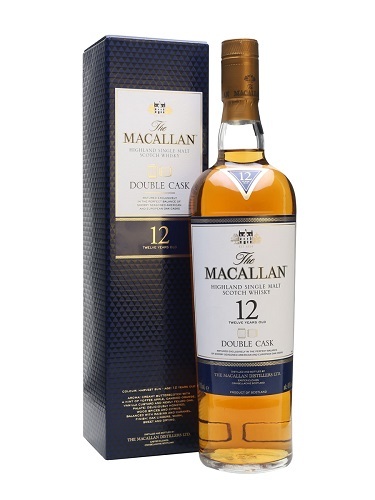 Reminiscent of a time gone by, it carries an exquisite balance of strong, sweet oak with the peaty spirit shaping its refined character.